In the United States, about 13.4 million parents were taking care of approximately 22.1 million minor children. And we’re talking about parents who lived separately from the other parent. Many of these mothers and fathers had gone through a divorce, legal separation, or annulment. As sad as it sounds, this no longer comes as a surprise. After all, experts estimate that around half of all marriages in the U.S. end in a divorce. This said it’s best you educate yourself about child custody laws in Illinois, whether you’re still only thinking about divorce or the court is already processing it. As a parent, you want only what’s best for your little ones. And this means the ability to spend time with them too. So, to help ensure you get custody of your children, here’s what you need to know when it comes to your child custody rights. Like with all other states, Illinois family courts base their custody-related decisions primarily on the best interest of the child (children). However, only 22 states have specific details on how to meet these needs, IL included. For instance, The Prairie State indicates age- and developmental-related factors the family courts believe will best meet the best interests of a child. Also, since many conflicts arise between parents, especially those living far from each other, the state prefers joint custody. The reasoning behind this is that shared custody shows to have the greatest benefits for children of divorcees. Note, however, that the courts can still award sole custody. And contrary to popular belief, a considerable number of fathers get full custody of their kids. Yes, most mothers get sole custody, but this doesn’t mean that as a father, you should already give up your right to spending time with your little ones. Child custody rights for mothers are the same as those for dads. Just because more mothers get sole custody doesn’t mean you, as a father, don’t have any right to see and spend quality time with your kids anymore. 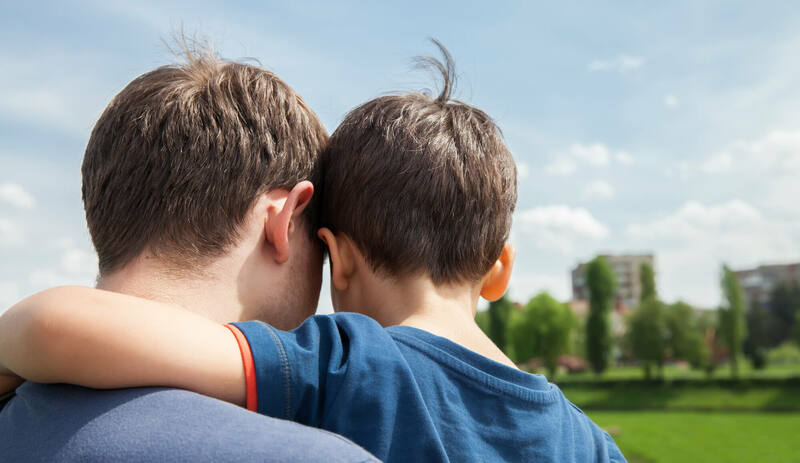 Both legal and physical custody revolves around a child’s best interest, it shouldn’t come as a surprise that the family courts take many factors into consideration. There’s the relationship between the parent and the child. How financially fit he/she is to shoulder the child’s needs. And how healthy – both physically and psychologically – he/she is to meet child’s needs. And of course, the previous behavior of the parent as an actual parent. The courts will consider certain behaviors, actions, and habits, such as neglect and abuse, as negative to a child’s growth and development. When they prove that these happened, they may consider giving sole custody to the other parent. Having a private investigator conduct a child custody investigation is a good way to keep yourself assured that your little ones will be in good hands even when they’re not with you. A PI will monitor your little ones’ well-being and how your former spouse (and his/her possible current partner) treat them. This way, in the event that you determine the other party neglects or maltreats your kids, you can use this as a way to contest your former spouse’s custody. We can help in this case. Connect with us now to find out more about child custody laws and your rights as a parent.